When most of us think about how long it would take to produce an Oriental rug, we only take into consideration the knotting process. 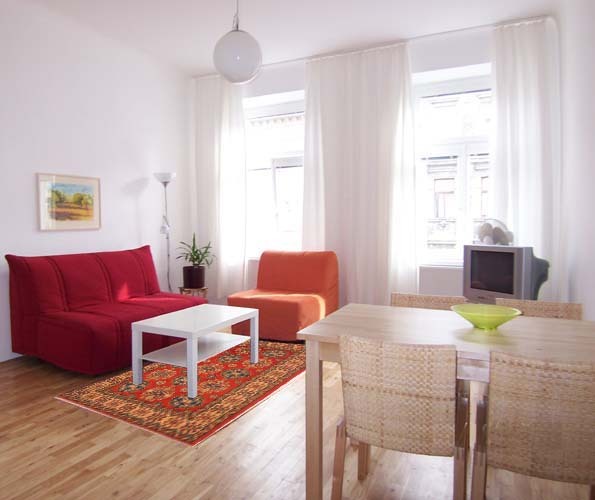 However, while rug knotting is a long and laborious process, it is not the only one. 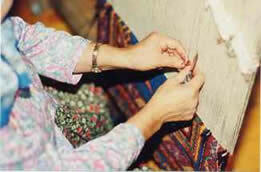 The actual process of manufacturing an oriental rug starts much before the weaver actually starts making the knots. 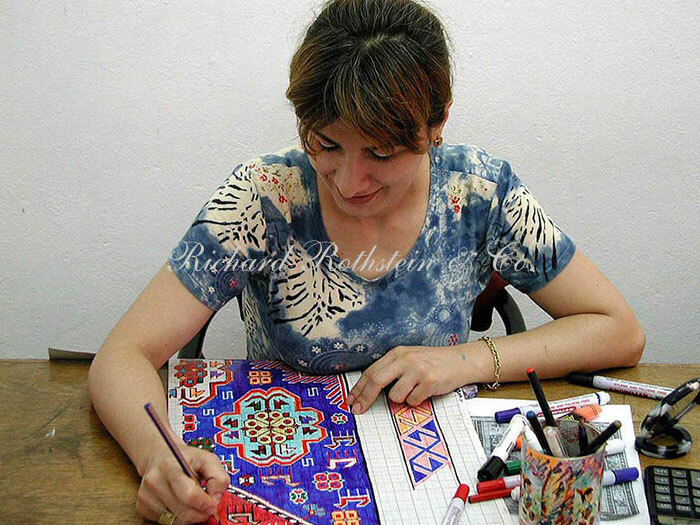 The first step is to procure the materials that are needed to make the rug. This could take anywhere from a few days to a couple of months depending on where the materials are being sourced from. Pure all-natural wool is usually sourced from New Zealand and silk is sourced from China. 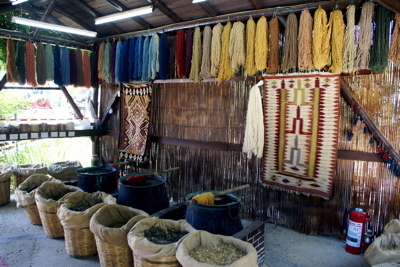 All-natural, plant and vegetable based dyes are usually gotten from the Middle East. 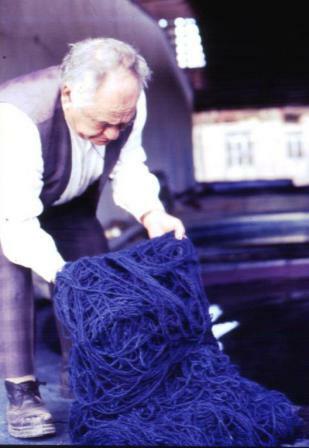 Before knotting a wool rug, the raw wool has to be cleaned, clipped, spun and dyed so it is clean, soft and ready for knotting. Designing the rug can also take several days. If the rug has a more elaborate pattern, the days can run into weeks as each element of the design has to be laboriously mapped out. When it comes to Oriental rugs, each piece is completely unique and this is because all of the rug designs are created by individual design specialists not by machine. 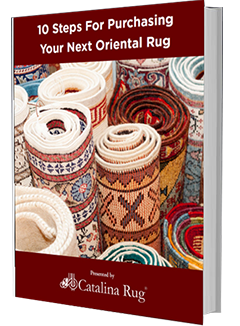 You may find that several different rugs have similar design elements and motifs but although these elements may be common, you will never find two Oriental rugs that have the absolute same design. After the materials have been sourced and processed, it is time for the weaver to start knotting. This is a detailed process that requires precision and patience. Making the knots takes up the most time in the rug production process. On average, it takes a weaver about five days to knot one square foot of rug. After the knotting is complete, it is finished off properly. It is then cleaned and washed. 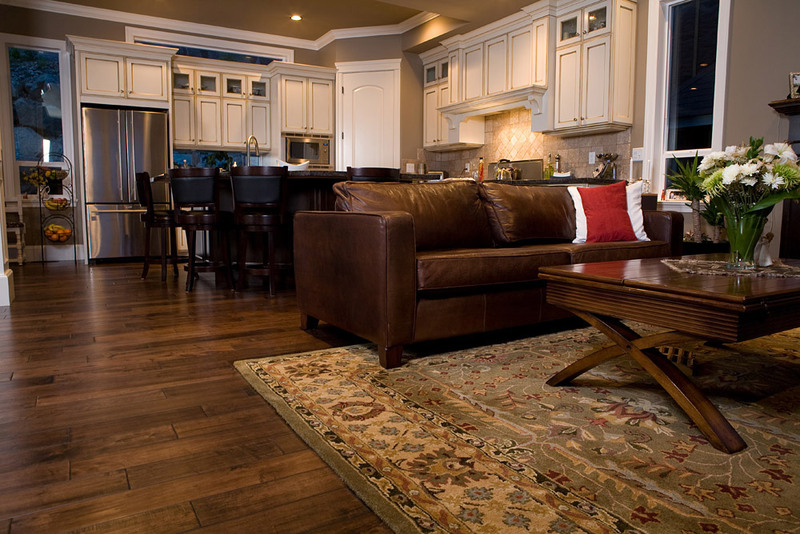 Cleaning and washing a rug must be done carefully to ensure the fibers are not damaged in the process. 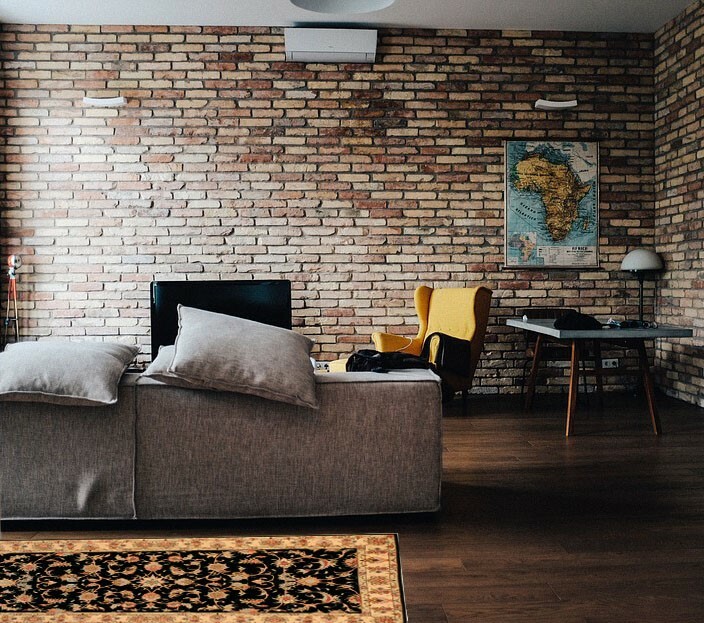 Depending on the type of rug and the facility at which it is being manufactured, the finished rug can either be washed in house or it is sent to a professional rug cleaner. The time it takes to finish this step could range from days to weeks. Once the rug is cleaned, it is thoroughly inspected and if it passes inspection it is now ready to be packed and shipped. The entire process can take several months from the time the wool is sourced to the time it reaches the showroom.